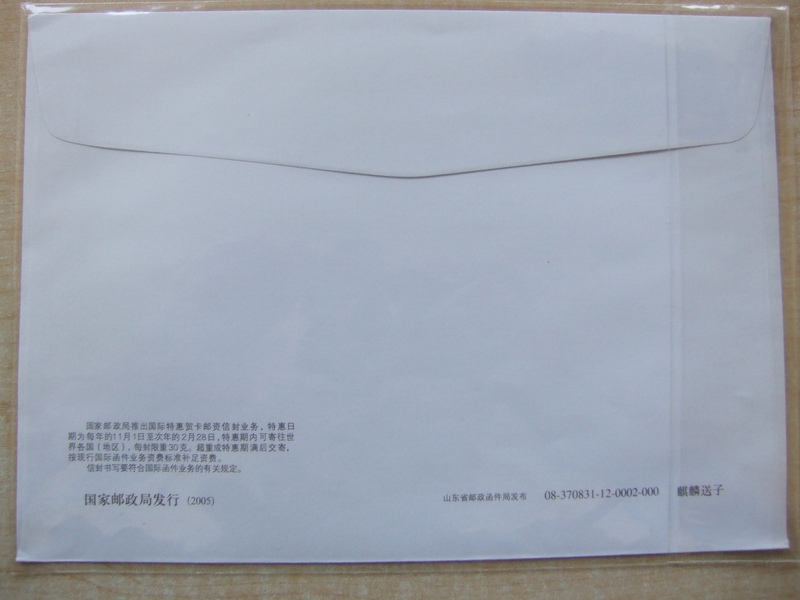 World Record Name: the world's largest and biggest Christmas mistake addressed envelope addressed envelope is the wrong issue number 08-370831-12-0002-000 international postage Special Greeting postage envelope. 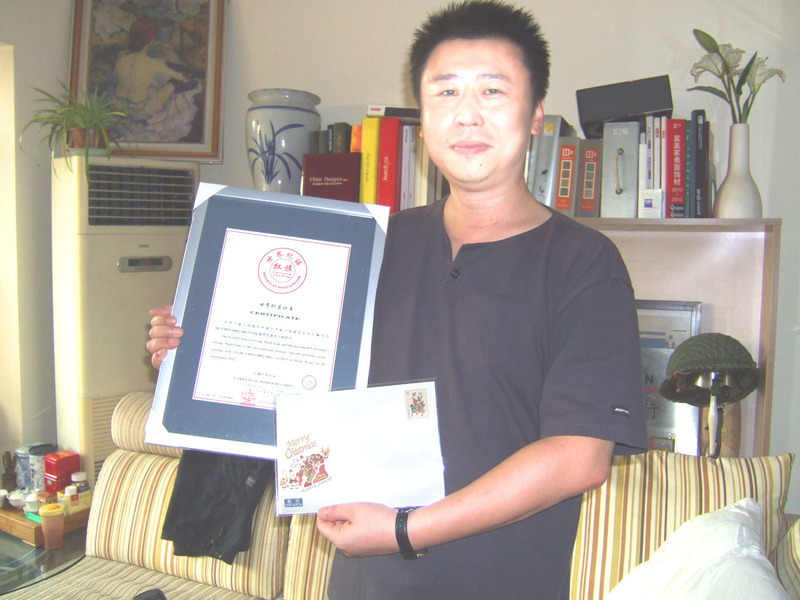 World Record rules: wrong postal seal. International postage postage Special Greeting letters Pictured unicorn sons, namely Christmas closure map is patterned Special Air International postage envelope. Christmas English as CHRISTMAS, designers missing R, and thus become the world's largest official stamp issued an error. 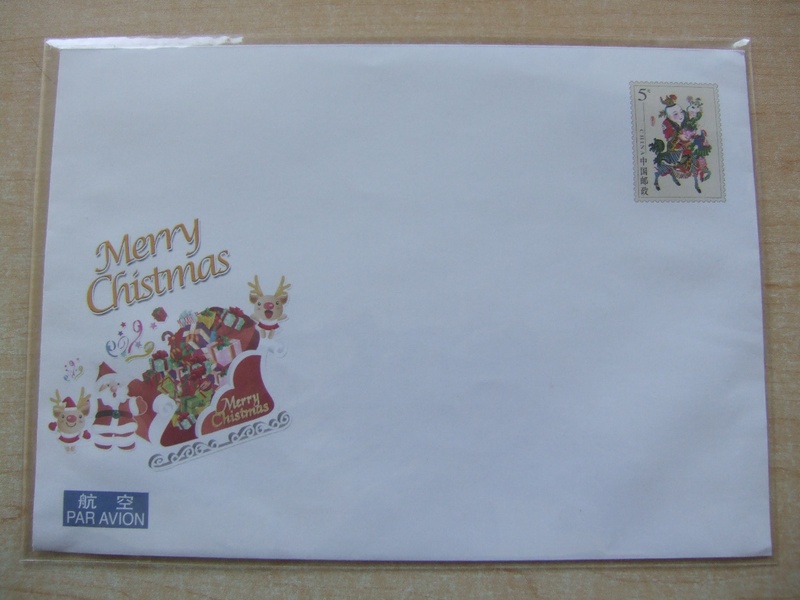 This picture shows the wrong seal master English CHISTMAS (drain write "R") and Santa Claus, reindeer, sleigh loaded with gifts, aviation flag, postage Pictured Yangliuqing - Kirin sons, envelope size: 229 × 162mm, typo Figure area: 80 × 75mm, rear inscribed State Post Bureau issued (2005), issue number 08-370831-12-0002-000, missing all three MERRY CHRISTMAS write R.
.The world's largest wrong MailCloak and the maximum Christmas wrong MailCloak is the international postage Specials greeting cards postage seal (No.08-370831-12-0002-000). verified in Hong Kong on 18 September 2012.